For many fly fishers the search to find large smallmouth bass on a fly is a never-ending quest. Good news! 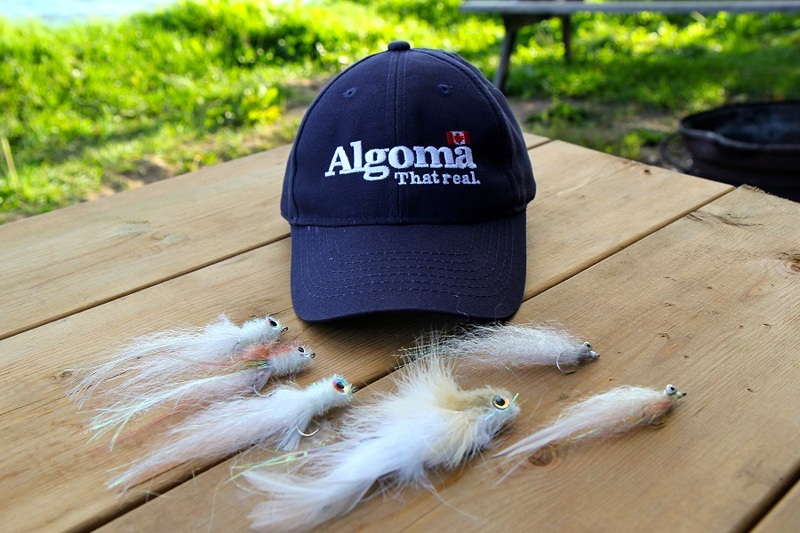 There’s a place in Northern Ontario that has bountiful numbers of large smallmouth bass…it’s Algoma Country! 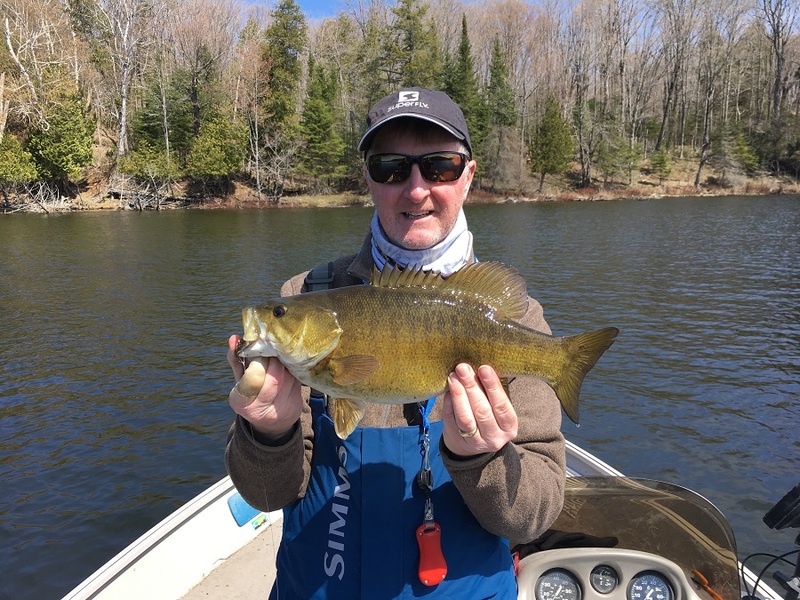 In the region east of Sault Ste Marie along the Trans-Canada Highway there exists some incredible public access lakes and rivers that hold good populations of smallmouth bass. 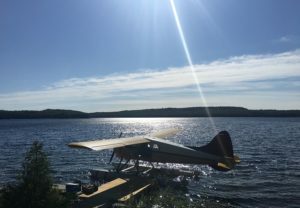 One of the best places to stay is at Birchland Cottages located just off the highway near the small town of Thessalon. 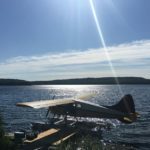 This drive-to facility is just over an hour from the Canada/American border or Sault Ste Marie airport. 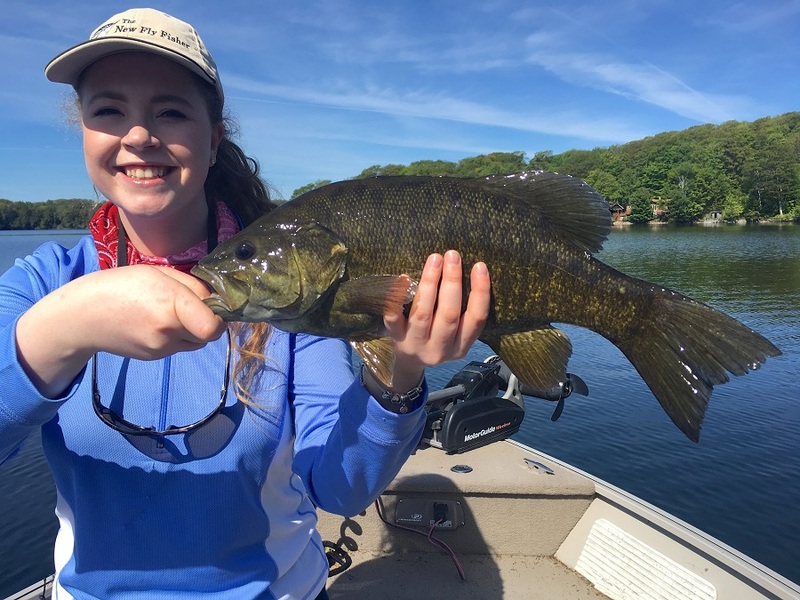 Situated on Clear Lake, which possesses a great population of fat smallmouth bass, what is wonderful about this location is that it gives you access to over a dozen other lakes and rivers in the region which boast big populations of smallies. This means anglers can try a different lake everyday! 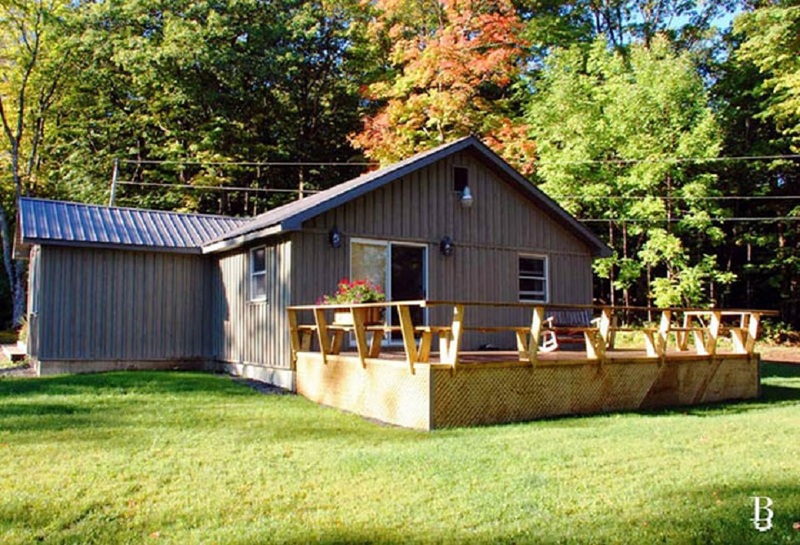 Birchland Cottages has spacious and comfortable cabins that are perfect for anglers and their friends. From groups of two to eight, they have cabins that can accommodate everyone. The cottages have fully appointed kitchens with all dishes, cutlery and appliances. You just bring your own food and spirits, then you’re all set for a very affordable trophy fishing trip! 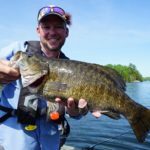 The best periods for catching smallmouth bass are May/June and then September/October. Many of the lakes have large populations of smelt or other baitfish, which explains why the bass reach such massive average sizes. 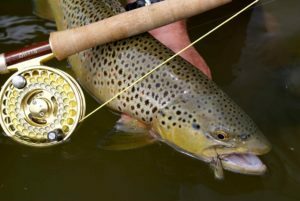 Because the bass are so large here, we recommend you use a minimum of size six weight rods with most fly fishers using seven weights for casting and fighting these big fish. It is important to bring a variety of flylines to explore all parts of the water column. 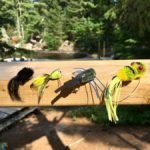 You will need a floating line (bass tapers are best for turning over large wind-resistant flies), an intermediate line (for use with streamer patterns) and either a sink-tip or full-sinking flyline. 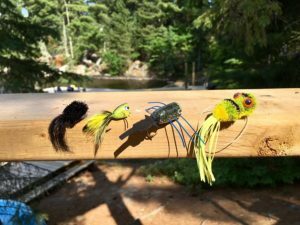 Topwater action can be good in June and September but the best results are obtained with streamers throughout the period. 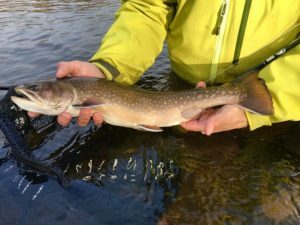 Best patterns for May/June and September/October include streamers such as Murdich Minnows in white, white/brown or white/green. White Zonkers with Bead-Heads are also deadly in sizes 4 or 6. 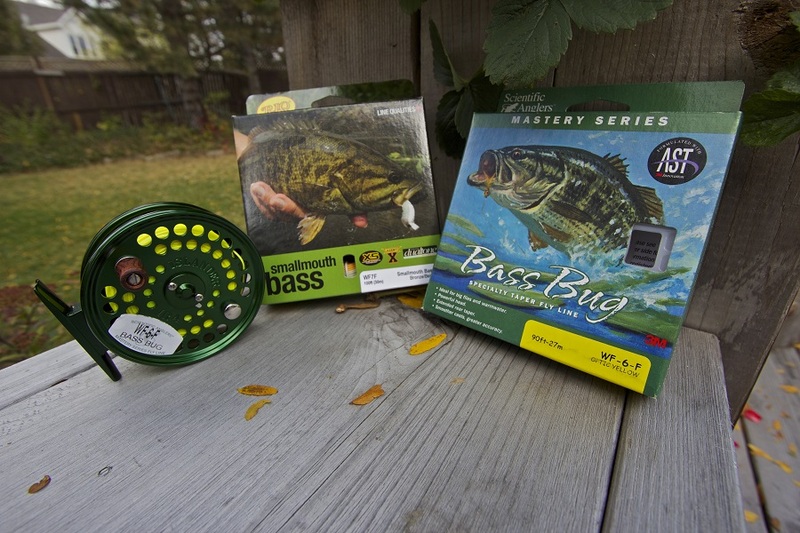 For topwater action, poppers in sizes 6 to 8 in yellow, green and black produce solid results. 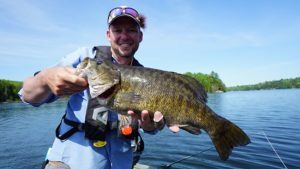 Anglers who love catching giant smallmouth bass will love this region of Northern Ontario. 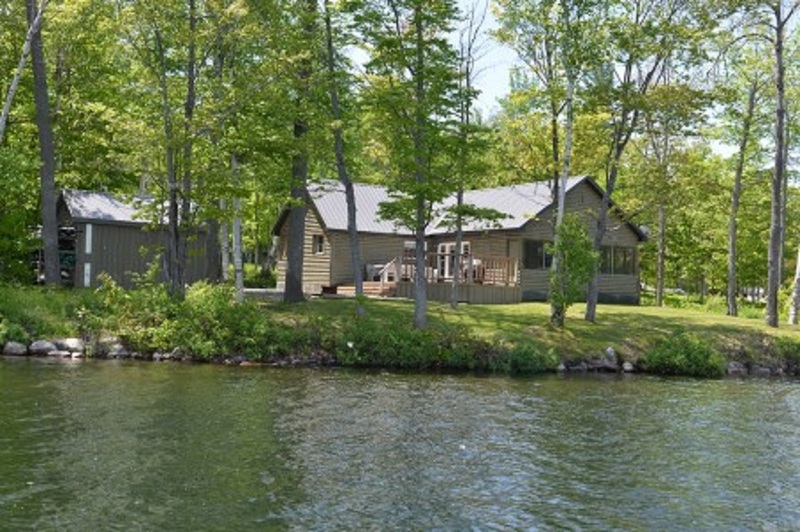 Birchland Cottages is perfectly located to provide you with excellent access to great trophy fishing for big smallmouth bass…all at very affordable prices!